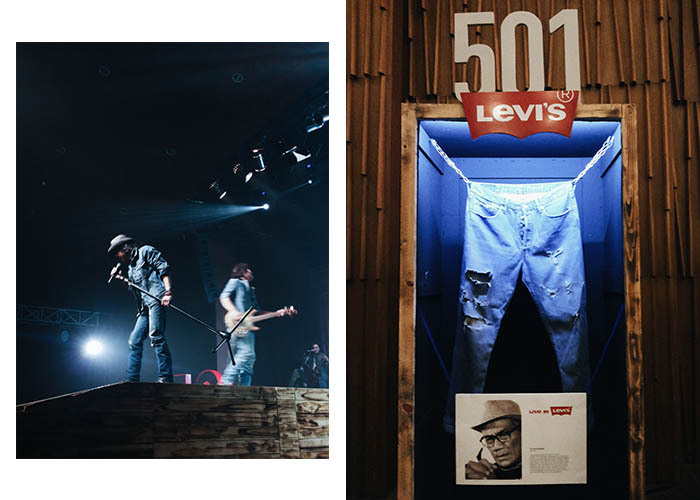 I was invited to the launch of Levi's global campaign, Live In Levi's inspired by their loyal customers all over the world with all their stories with their Levi's jeans. 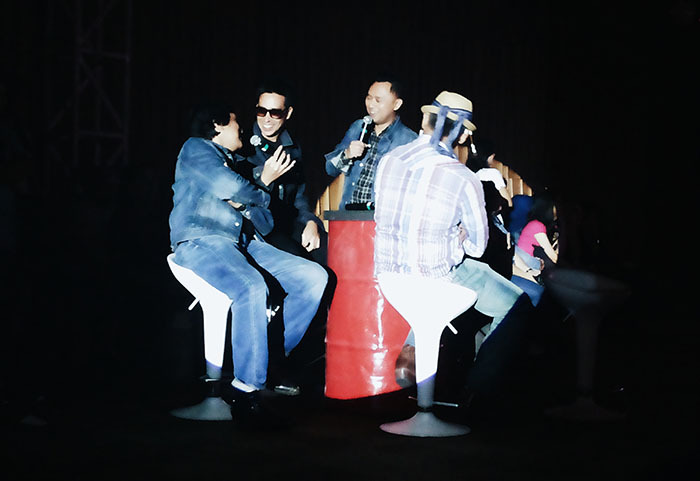 Hosted by Ronald Surapradja, there was small talk show with Indonesian icons, Tio Pakusadewo, Ikang Fawzi, and Jamie Aditya. 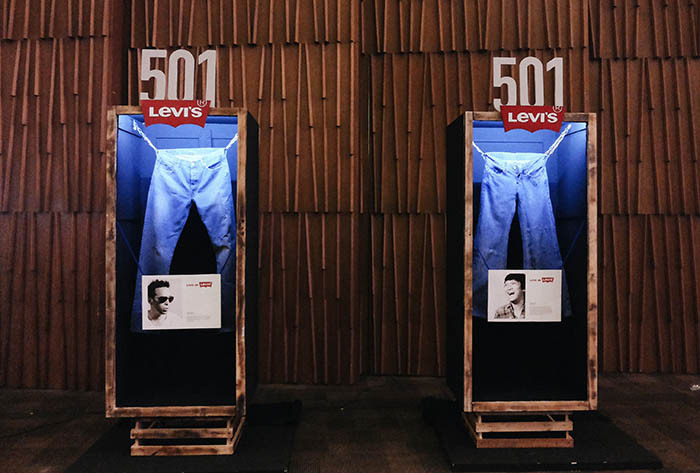 They shared stories about their favorite Levi's jeans which also displayed along with the stories about it. 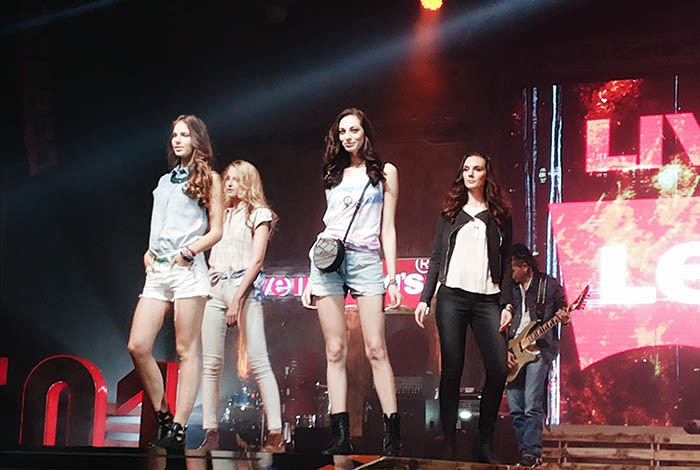 There was also fashion show from Levi's Indonesia and music performance from /rif band. Oh my! 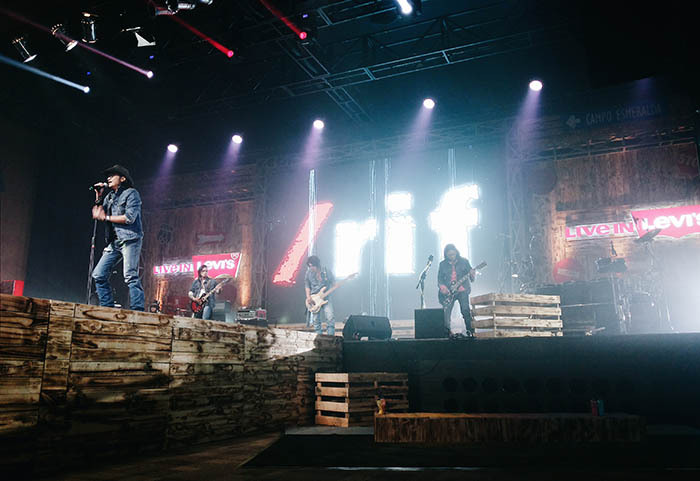 Did I just say /rif? Yes, I was burned that night. Such a nostalgic night going back to the time when I was in junior high school. 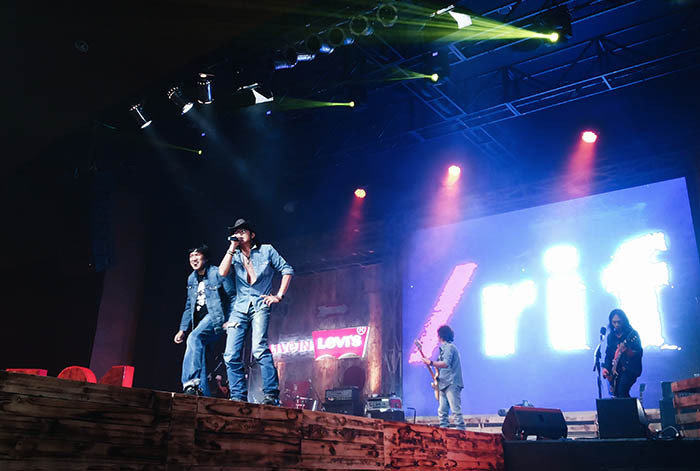 Singing some legendary songs from /rif with all the guest was so awesome. 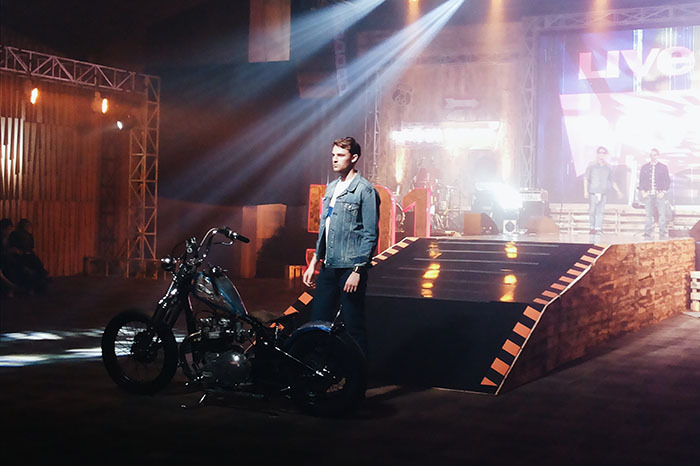 I myself having serious relationship with denim. 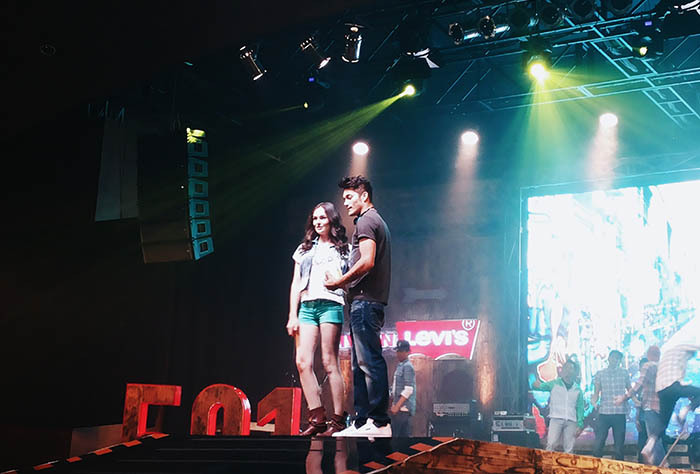 It is like I can live without having at least one of a nice and fitted jeans in my closet. 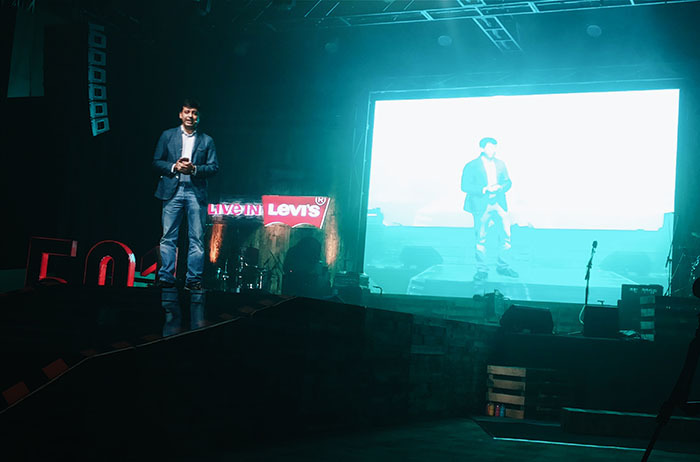 That night Levi's shared that spirit of having favourite jeans beautifully. 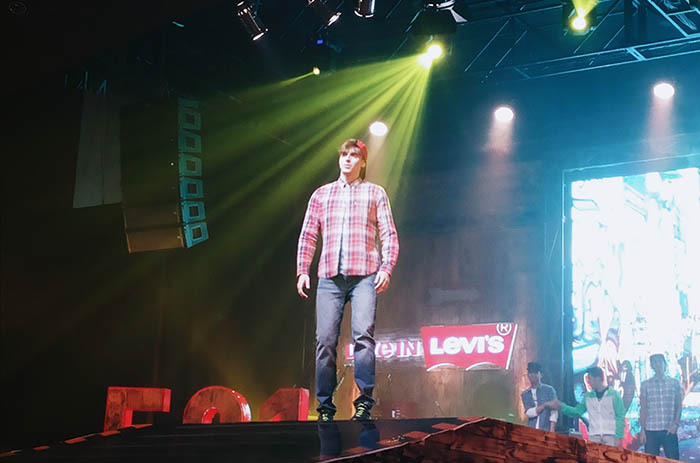 Do whatever that you want with your Levi's, wear them, roll them, love them, rock them, wash them, unwashed them, abuse them, but don't bore them. 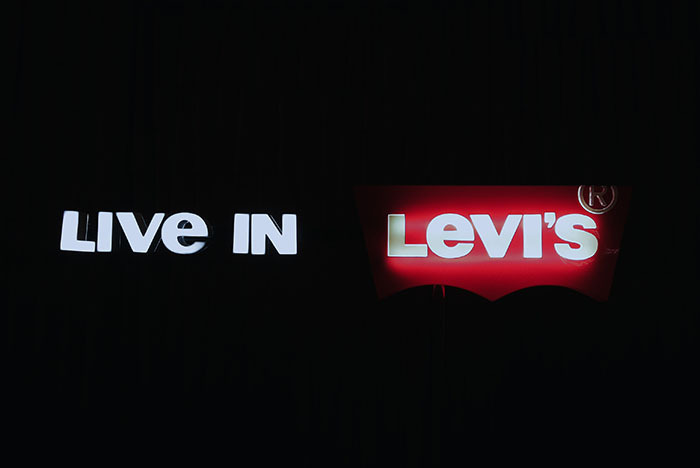 Levi's ought to pay you a considerable fee for this positive brand news :).